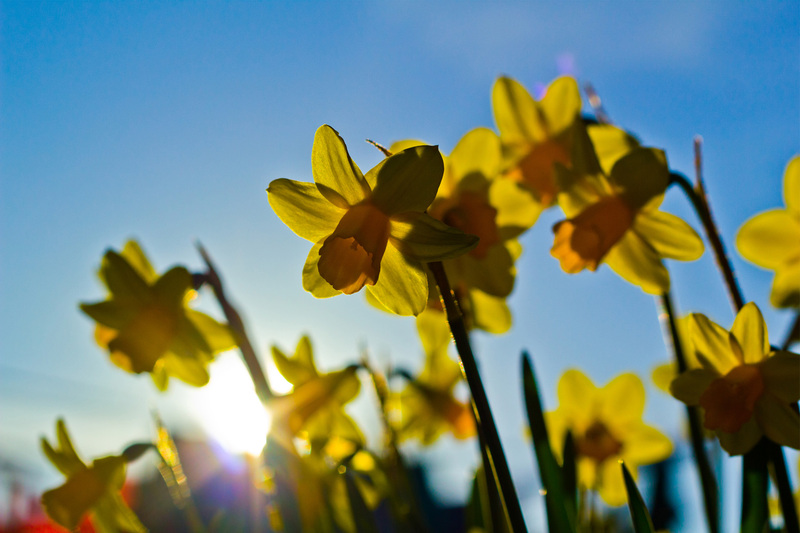 Events are taking place around Wales today to mark St.David’s Day (Welsh: Dydd Gŵyl Dewi Sant), the national celebration of the country’s patron saint. And though Wales is famed for many things, one of its proudest exports is its music. For such a modestly-sized land, a fantastic amount of the world’s best known singers and bands hail from the land of green, green grass. Tom Jones who famously sung about that exact topic is one of them, 3-times-James-Bond-theme-performer Shirley Bassey another. Welsh bands have been among the charts for decades, with names such as Manic Street Preachers, Stereophonics, Super Furry Animals, Catatonia, Feeder, The Blackout, Bullet for My Valentine and Funeral For A Friend all finding success in the country and beyond. While in the last 10 years and more recently a new crop of talent have found their way into the collections of many, including The Joy Formidable, Paper Aeroplanes, Los Campesinos and Catfish and the Bottlemen. Welsh names also appear in the classical world with popular performers such as Kathrine Jenkins and Bryn Terfel, who have sold out concerts throughout the world. So what about the future of Welsh music? It’s safe to say there’s no shortage of artists gigging around the country and it’s Wales’ capital, Cardiff; which seemingly provides a great resource and stage for these up-and-coming names. 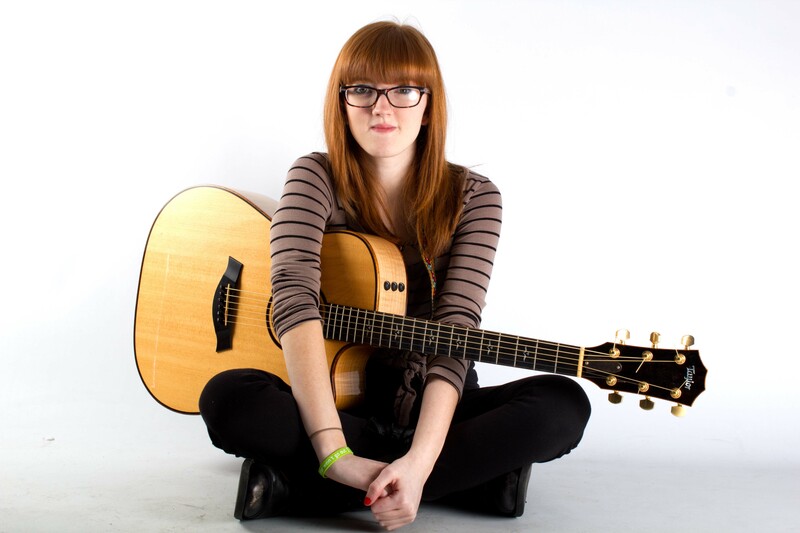 One of these that has been hotly tipped for success is Ellie Makes Music (real name Ellie James). 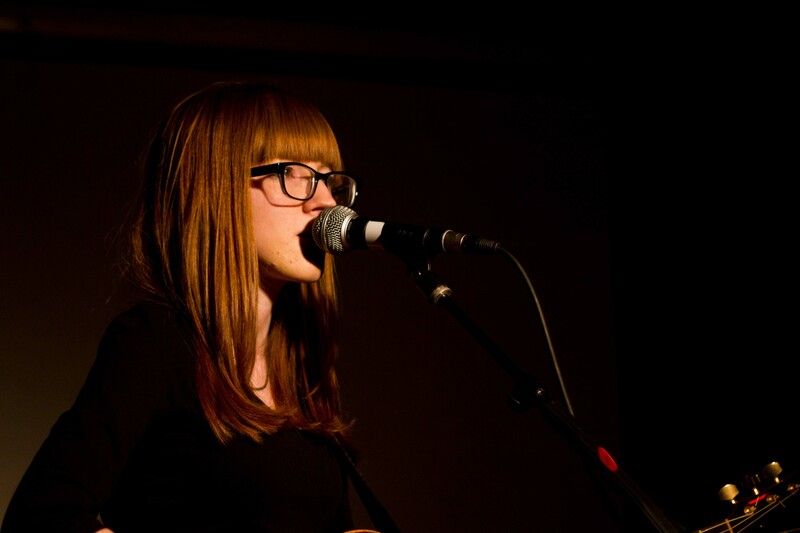 Hailing from Cardiff herself, the singer combines a vast vocal range with a serious ability for playing guitar. 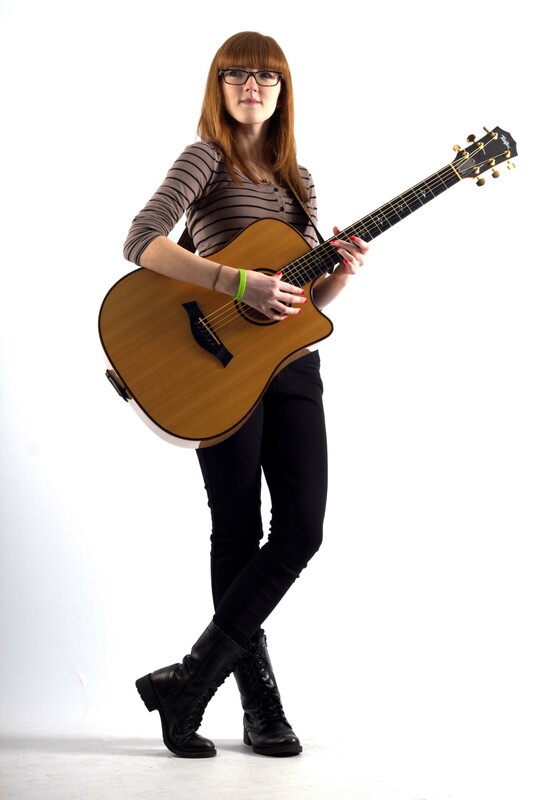 With reviewed-comparisons to singers such as Laura Marling, Joni Mitchell and Taylor Swift, this ladies’ talent is quite clearly not under-estimated. 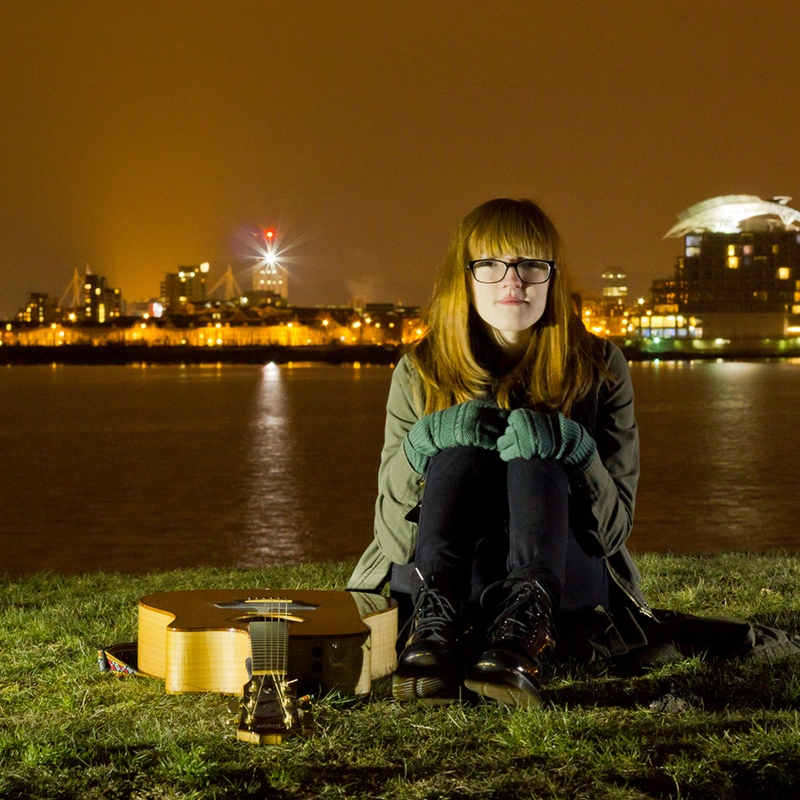 Seafront interviewed Ellie ahead of the St.David’s Day music festival, a feast of Welsh talent coming together and performing in multiple venues across the capital to celebrate the day. We asked Ellie for her thoughts on the state of Welsh music at the moment as well as her upcoming plans. 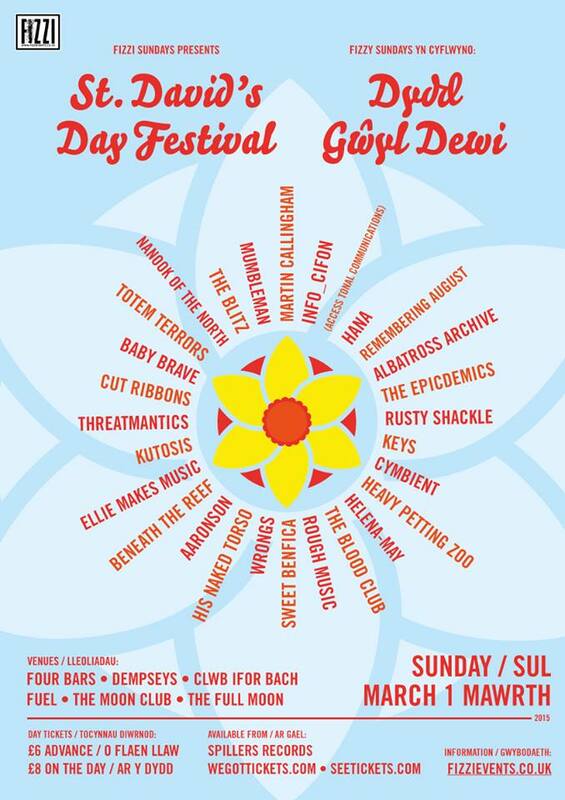 Playing the St.David’s Day Festival in Cardiff and performing a lot in city and the surrounding areas, how do you see the Welsh music scene? The Welsh music scene is one of the best in the world, I think. A lot of other big cities like London don’t seem to have the personality and sense of community that Welsh music has. It’s constantly growing and there’s so much talent. Welsh artists are given the spotlight in the form of some specially organised music events such as Sŵn and Focus Wales festivals, the former of which you’ve played before and the latter you’re due to play this year, how much do you enjoy playing these and how important do you feel they are for showcasing Welsh Talent? I think the success and growth that both Sŵn and Focus Wales have had over the last few years is a real testament to the Welsh music scene! They’ve developed so much because of the lovely sense of community that the Welsh music scene brings, so that more and more people want to be involved. Sŵn has been a joy to play in the past, particularly because of the wide variety that it always brings. I’m really looking forward to playing Focus Wales for the first time too! Are there any other Welsh musicians that you are excited about? I’m a massive fan of Houdini Dax. They’ve been doing so well recently, and I’m so excited for their second album! I also love Sion Russell Jones, Albatross Archive, Kizzy Crawford, Remembering August, Rusty Shackle, Maddie Jones… The list is endless! For those that have never heard your music before, who have been your influences on the journey to your sound? My main musical influences range from Laura Marling, Joni Mitchell and Ben Howard to Arcade Fire, Charlotte Church and Bon Iver, but I’m constantly influenced by my friends and family too. After releasing your debut EP and single in 2013, a great end to 2014 which saw the release of two festive songs, one of which featured in the in the Peacocks Christmas Advert, what are your hopes for the rest of 2015? The rest of 2015 should be a rollercoaster! 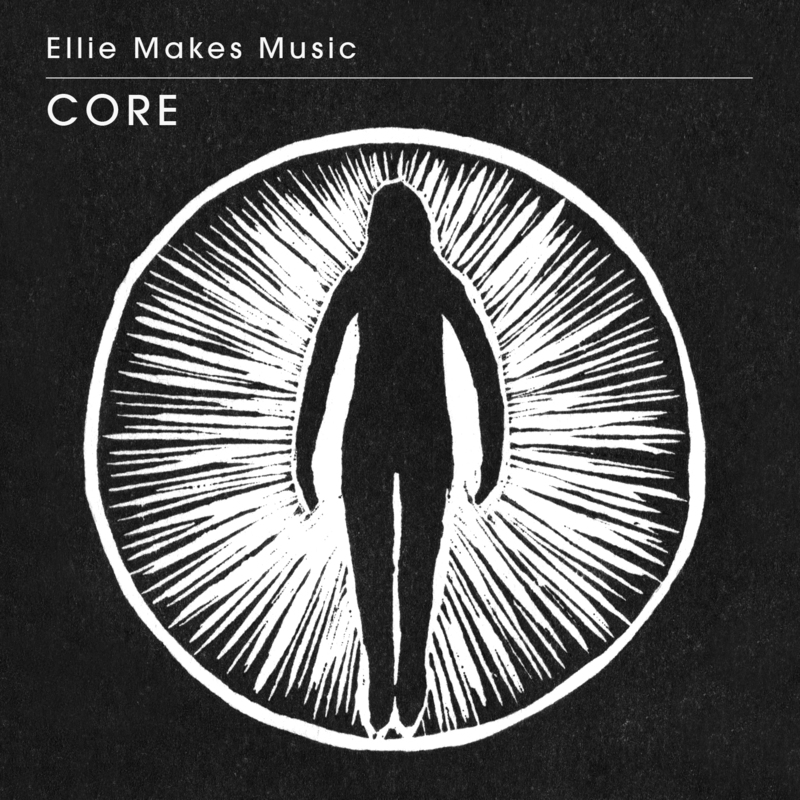 I’m releasing my new single ‘Core’ on March 16th, via iTunes/Amazon/Spotify, and then my second EP will be available sometime in April or May time, hopefully! I’m playing a bunch of gigs too, some not announced yet! It’s gonna be fun! Your new single, as you mention is called ‘Core’, and carries with it a few moments of real power in your playing and your vocals. Where do you draw your inspiration for your songwriting? I write songs because I think there’s so much power in music in order to tell a story. I wish I could write novels, but I don’t have the attention span! My friends inspire me the most. A lot of the time, their drama ends up bleeding into my songwriting! With Core, I had been playing around with the guitar part for such a long time and then the lyrics came out in one sitting. Finally, another of your songs, ‘Lines and Angles’ features in a new movie called High Tide. What was it like finding out your music would be used in a film? It was so exciting! I remember being in my university’s refectory when I got the email. I just started screaming! I got to go to the premiere for the film a few days ago and it was incredible! Gorgeous film! Everyone should see it! Ellie will take a break from her hectic plans for 2015 to celebrate St.David’s day in her own musical way with the crowds in Cardiff. Let Seafront know how you celebrated the day, wherever you are in the world and look out for more features on Ellie Makes Music in the near future!